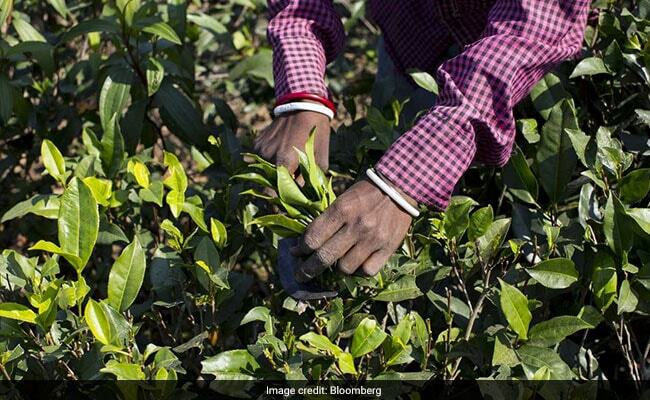 Tea output in India could drop 5 to 10 percent this year because of poor weather. 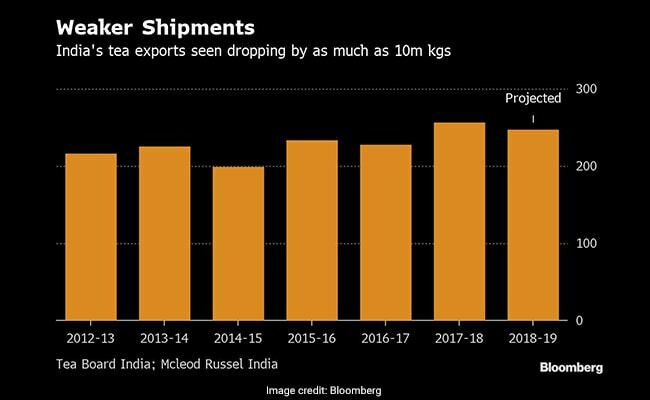 Tea exports from India, the world's second-biggest producer, may shrivel this year as a bumper crop in Kenya raises the risk of oversupply. Shipments could drop by 8 million to 10 million kilograms in the year through March from a record of 256.57 million in 2017-18 as Kenya's output is likely to rise by as much as 60 million kilograms -- a large volume for the world market to absorb, said Azam Monem, director at Mcleod Russel India Ltd.
"Once Kenya produces that volume and their prices come down, it will become very difficult for India to compete," Monem said in an interview on Monday. Kenya delivers good quality tea at a low price, while India's tea in that category is quite expensive in relative terms, he added.